The newest of Dodge Chrysler Jeep Ram’s models can be found in our inventory at Northwest Dodge. The chance for us to assist residents in the Tomball area to get the car they want and deserve is what we’re here for. In Harris County, you’ll find the city of Tomball. Tomball was originally named Peck but was later changed to honor a local congressman named Thomas Henry Ball. Ball was vital in the development of the Port of Houston. The early 19th century is when the settlement of Tomball began, especially because of the fertile land that settlers found, along with a perfect amount of rainfall. While Tomball was established in 1907, it was officially incorporated in 1933. The sister city of Tomball is Telgte, Germany. Both of these cities have a foreign exchange student program, however, Tomball also receives foreign exchange students from other nations. For folks living in the Tomball area, we can help you find the right new or used vehicle to suit your needs right from our website. 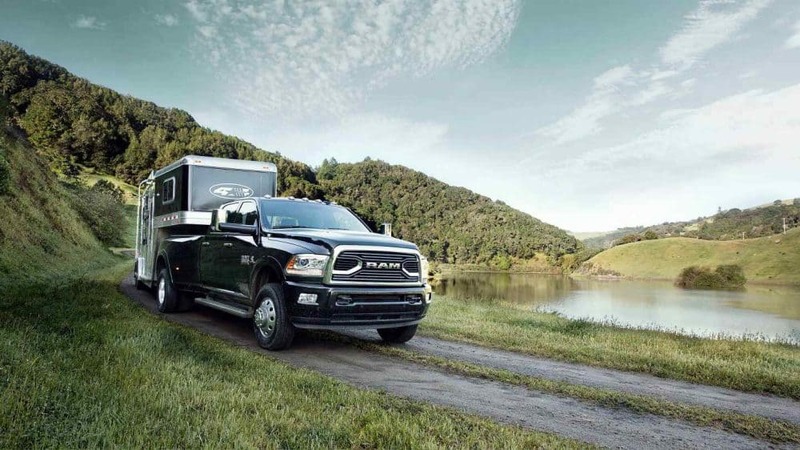 No matter what your needs are, we’re sure we can find a Dodge Chrysler Jeep Ram vehicle that can handle them. Have you been searching Texas for a used car? With our variety you won’t need to look anywhere else. Locating a pre-owned car that fits your needs and works within your budget is a breeze thanks to our extensive variety of used vehicles. Getting a car loan can feel intimidating, but Northwest Dodge is here to make getting an excellent rate a stress-free experience. Even if you don’t have perfect credit, we have experts on hand that can assist anyone in Texas get a loan or lease that fits within their budget. Everyone has financial concerns, and our people are here to help you get a loan that makes it possible to get the car you want. If you have got a problem with your Dodge Chrysler Jeep Ram vehicle, then bring it by and let our knowledgeable service personnel diagnose and fix the problem. Folks living in and around Tomball can also seek us out for the certified parts they need maintain their vehicle. If you’d like to schedule an appointment to bring your vehicle in you can do so by creating a vehicle service appointment here on our site.